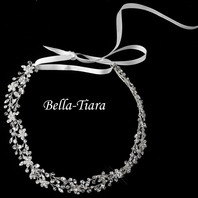 Michelina - Italian Collection - Vintage rose crystal bridal headband - SALE!! 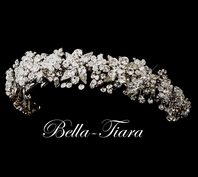 HOME / WEDDING HEADPIECES / Wedding Headbands / Michelina - Italian Collection - Vintage rose crystal bridal headband - SALE!! 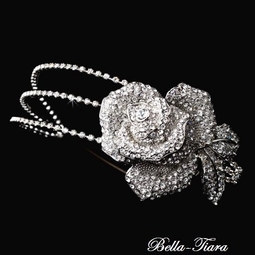 Description: With sparkling rhinestone and Swarovski crystals, this headband is a three-strand piece lined with evenly-spaced clear rhinestones and prominently featuring a large silver-plated rose. 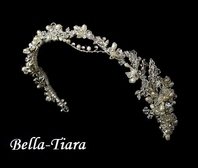 You will be the belle of the ball with this unique and couture headpiece. 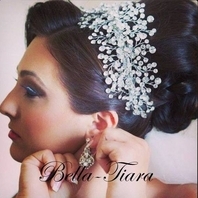 The headband measures 14� in length; detailing measures 10� in length and up to 2 1/2� in width. 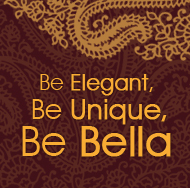 Pin loops allow you to fasten the piece securely in your hair with bobby pins.